Remarks: Location! Location! Location! 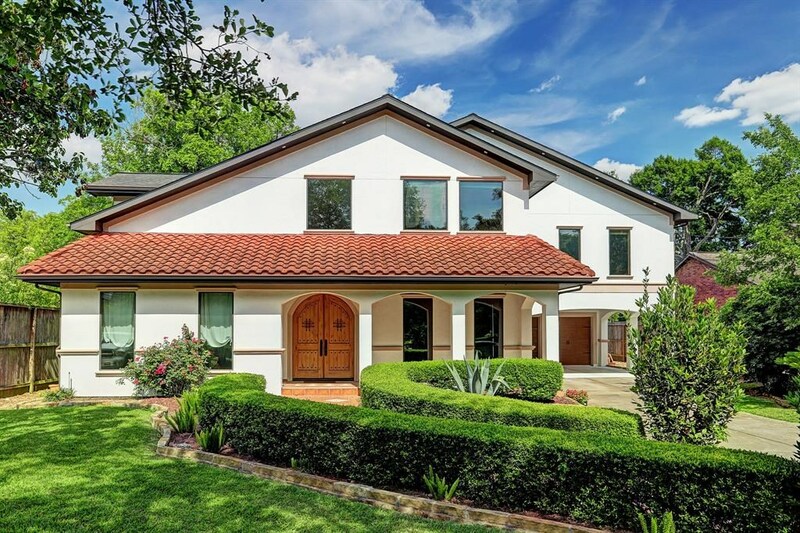 Situated on a huge corner lot in highly desirable Bellaire, you will be just minutes from The Galleria and Downtown Houston! 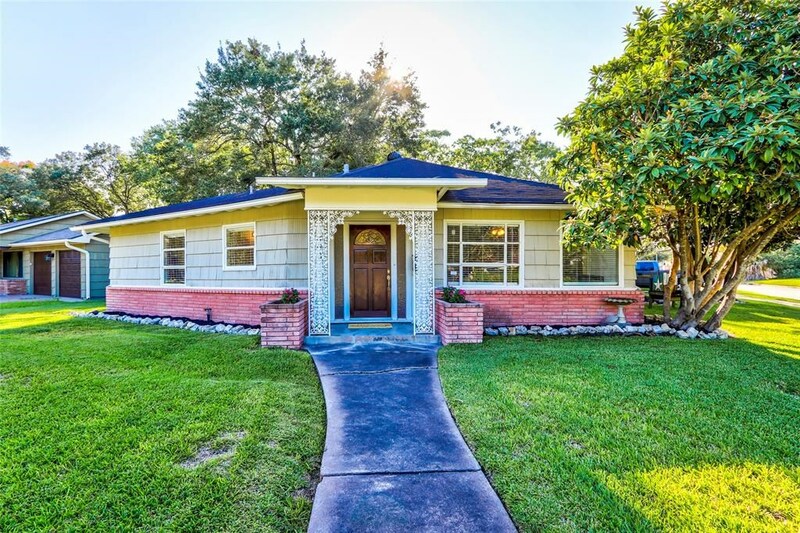 This well-maintained home features hardwood and tile flooring throughout with lots of windows keeping your spaces light and bright. The kitchen is spacious and features stainless steel appliances. This home is ready for you to come in and add your own personal touches to make it your own. Thanks to the almost quarter of an acre lot, the backyard is a great size and there's a private two-car garage with additional parking. All of this and more zoned to highly rated Bellaire schools! Schedule your showing today! 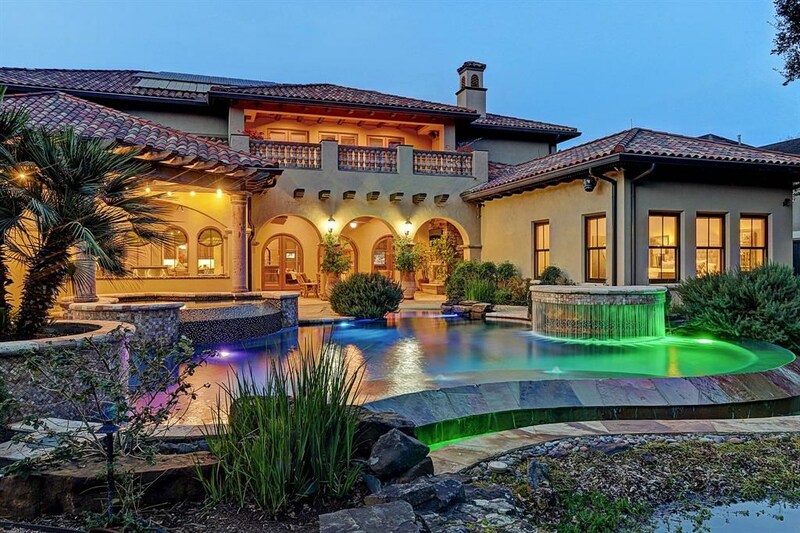 This Listing is Courtesy of: Redfin Corporation Houston.